On page SEO is indispensable if you want to rank higher on Google, improve traffic and make sales. 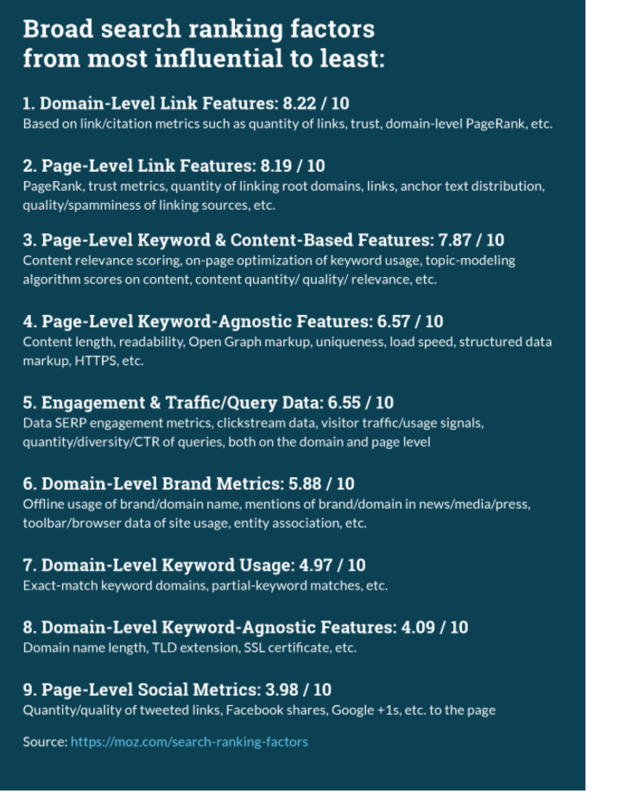 More specifically, I will discuss 8 practical on-page level tweaks that will drastically increase traffic to your site and improve your site’s overall organic search rankings. Use Latent Semantic Indexing (LSI) keywords to help Google figure out the contents of your webpage. Leverage on Internal Linking to keep readers on your site and Reduce Bounce Rate. Images are part of Content Optimize Them! Google doesn’t reward fast sites, but you can bet slow pages get penalized, eventually ! 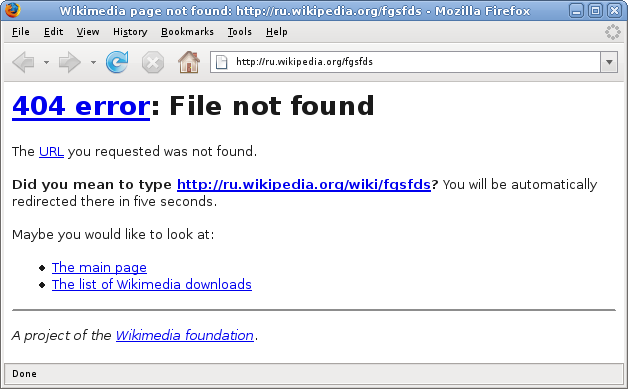 Fix Internal and External broken links to avoid frustrating users with 404s. The Title describes the content of a webpage and help users decide which site is right for a specific query, without necessarily clicking on each search result. Basically, for a greater click through rate, your titles need to be Descriptive and concise.And Google hates it when you use generic titles such as “Home” for your home page, instead you should brand your titles concisely. Also, keyword stuffing is considered Spammy, both by users and Google’s algorithms, meaning that you should avoid repeated titles on your site’s pages. Pro Tip:A perfectly optimized Title Tag contains;500 to 600 pixels (approximately 65 characters). Anything above 70 characters is cut from SERP results.At least one Keyword phrase to help you rank and tell visitors about your business. While Google has made it clear that Meta description is not one of the high priority ranking factors, it is nonetheless an important consideration in marketing individual webpages. best represent and describe each result and explain how it relates to the user’s query. These are the characteristics of perfectly optimized Meta Tags. Unique descriptions for each unique page on your website. Contain High quality precise information highlighting the contents of a webpage. The Meta description of an online store, for example, could be used to list prices and new arrivals. Similarly, you could special offerings in a restaurant’s Meta description. 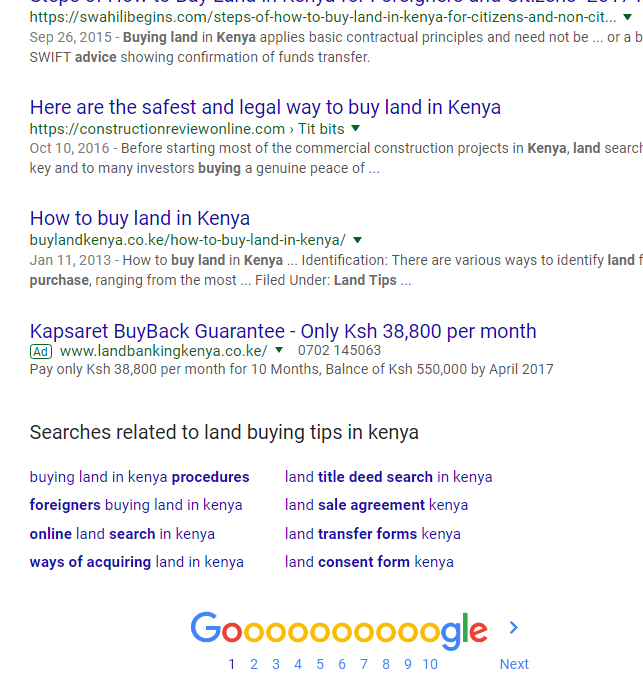 .LSI keywords are closely related or synonyms of your target search phrases.Google algorithms use such phrases to evaluate the relevance of your site in reference a specific search query. I like to consider internal links as alternate paths to boost traffic for older posts. It’s also a great way to lead prospective clients to your landing page and collect emails. P.S You can link as much content as you wish, so long as it’s relevant. I think we all agree that “Content is King” and that all your content should be optimized around target keywords. The best way to start image optimization is to compress all the images on your site, for faster rendering.But the “Alt tag” is the most important factor in SEO, on the basis that Google renders “alt texts” whenever an image load time is too slow.In fact, alt text always show up in the blank box that would otherwise contain an image. Google has made it clear that a site’s loading speed is an important ranking factor; because it correlates to improved user experience.And believe it or not, most people would spend their time browsing irrelevant fast loading websites rather stay on site that is too slow to load. Or worse, one that keeps freezing.In fact, 47% of users expect a site load within the first 2 seconds. 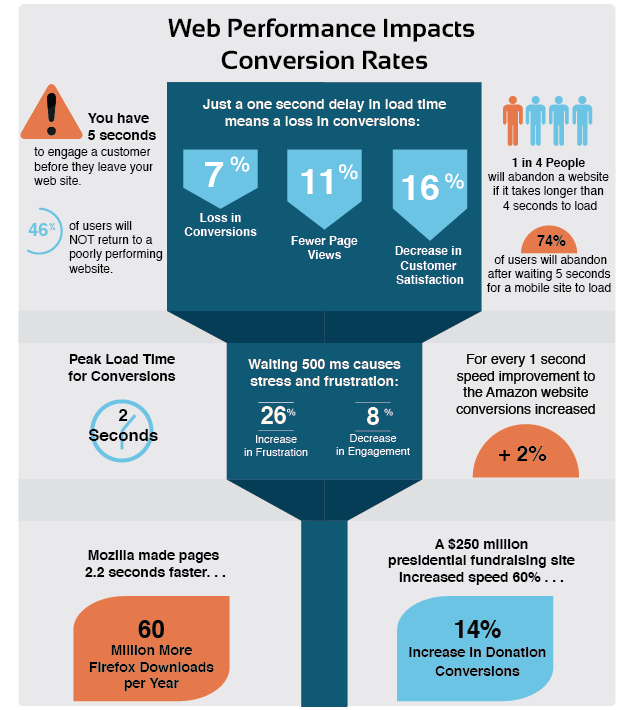 The best part is that you can easily improve your site loading speed by following Google’s “Page Insights” . Or you can use Gtmetrix.com to get more detailed insights. I know! you can easily use click baits to drive traffic, regardless if your site contains thin content (I’m talking about anything less than 300 words).But here is the deal; the average time spent by users on your site clearly tells Google the nature of your content. In other words, the more time readers stay on your site, the more Google Trusts your site and ranks you higher. On the other hand, a higher bounce rate sends all the wrong signals and Google will eventually demote your site: Obviously people don’t leave in a rush for no good reason!! Even the really mean ones. On the surface, broken links may not seem like a big on page SEO issue. After all, Google has publicly stated that a few broken links do not directly affect SEO.But in reality broken links are hurting your site’s rankings, your online reputation and revenue. Linking to non-existent content such as videos and downloadable files. Linking to external pages/blogs that have been moved or deleted. So, how can you actually check and fix broken Links ? If your site is small, do a manual check of each internal and outbound links. But if you run a large website/ blog and you have tons of links, you should consider using Screamingfrog to find broken links. Then remove the ones you don’t need or replace them with valid and relevant alternatives. Do you think some of these tips are going to become pointless in the near future?